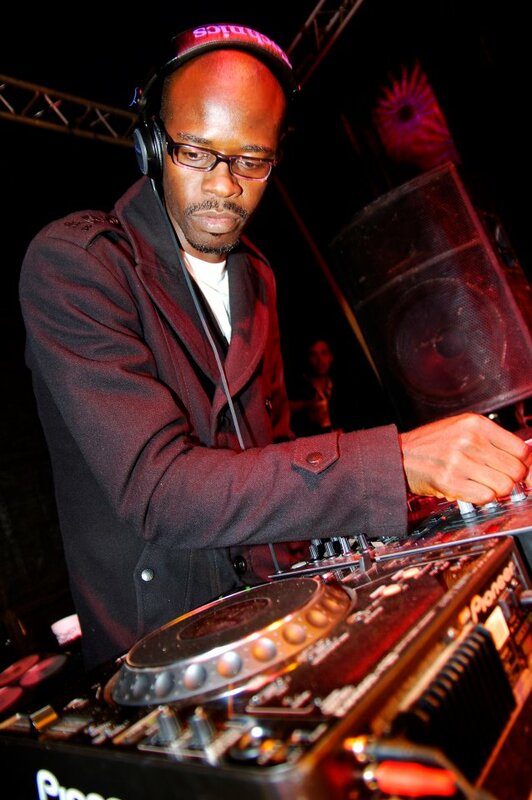 The South African Dj Black Coffee will lead Saturday nights from May 25th to October 5th at Hï Ibiza! 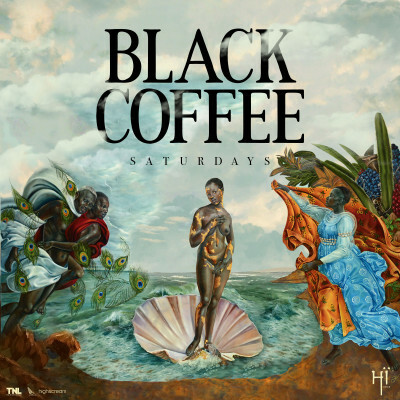 Expect some of the best artists of house and deep house joining Black Coffee. Past summer, Jamie Jones, Luciano, Apollonia and Damian Lazarus, Housekeeping, Audiofly, Mandar and many more joined the event. 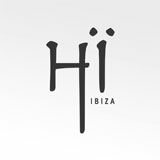 Buy your clubtickets for Black Coffee, every Saturday from May 25th to October 5th at Hï Ibiza!